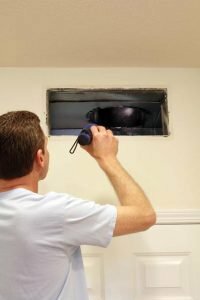 How To Select The Air Duct Cleaners In NY, If you see dust blowing from heating and cooling vents or if your heating and cooling system seems to be working less efficiently than possible then it may be time to hire a professional air duct cleaning company. However, finding a good air duct cleaning company may be easier said than done with so many different companies to choose from in New York. Here are a few tips on how to select the air duct cleaners in NY. 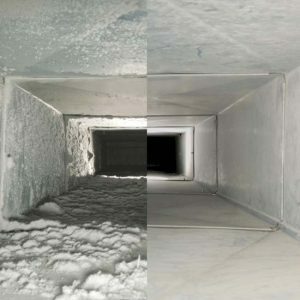 The first time you look for an air duct cleaning company in NY you should make a list of air duct cleaners in New York. The companies on your list can come referrals, or from checking out the websites of various duct cleaning companies or from personal referrals of people who have their air ducts cleaned in the last several months or years. Having a short list to work from will make your task of finding a duct cleaning company less overwhelming. If you didn’t check out each individual company’s website when making your list, do so now. See what the company has to say about their services, their pricing, and the length of time the company has been in business in NY. By checking out each company’s website you can get a lot of basic information about the company and their commitment to their customers. To learn more about each company take the time to read any reviews regarding the company including Yelp and BBB reviews. Reviews on the company will give you insight into what actual customers liked about each company and what they didn’t like. Reviews give you a deeper insight in the air duct company’s ability to satisfy their customers. Once you have your list narrowed down to two or three companies you are interested in then compare each company head to head. That way you will be able to choose the company that will best meet your individual needs. While pricing should figure into your comparison it should not be the sole consideration in determining whether or not choose a specific company as long as the price is keeping with what other companies are charging. If you have any questions about a particular company’s services or pricing then don’t hesitate to meet with them face to face or over the phone and ask them your questions. Any company that is “too busy” to take the time to answer your questions isn’t likely to provide you with the type of service you want or need. 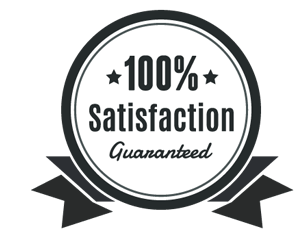 A company that is committed to customer satisfaction will want to answer any or all of your questions so that you will feel comfortable hiring their services. When your ready to hire the best air duct cleaners in NY then why not check out NY Dryer Vent Cleaning. You can visit their website at www.dryerventcleaning.com or give them a call at (917) 960-2272.